Taylor started her management career in marketing in 2010. Her extensive skills in marketing have allowed her to excel in promoting properties in a number of ways such as internet and social media advertising. She then moved on to become a maintenance coordinator for 170+ doors in San Diego County where she was able to put her construction background to the test. 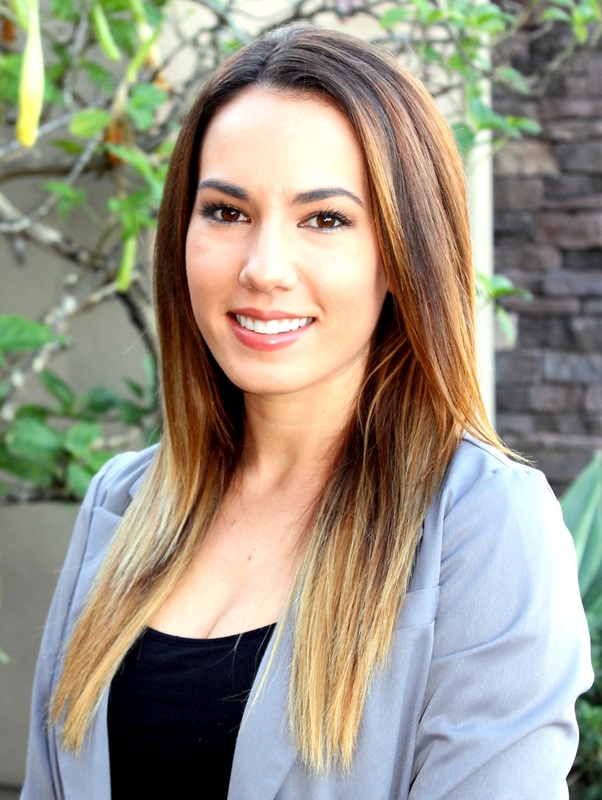 She found her niche in residential property management, but wanted to expand her horizons and set her sights on commercial as well. We are happy to have her as part of the Parker Properties team were she can continue to assist owners in the day-to-day management of their investment properties. Taylor was born and raised in San Diego, California. She started off her college career at Grossmont College and then moved onto San Diego State University to obtain her degree in civil engineering. After working in the field for a few years, she went on to pursue her lifelong dream of working in real estate. She grew up in a family with three generations of contractors and real estate agents. Her family started buying real estate in her youth. In her spare time she enjoyed helping her parents renovate homes either for rentals or sales. She recently purchased and renovated her own home in Alpine, California with help from her family. She enjoys spending her summers with her friends and family relaxing at the Colorado River and Coronado Island.